Vijay Deverakonda’s NOTA Release Date! Vijay Deverakonda is currently working on NOTA, After three Blockbusters hits of Pelli Choopulu, Arjun Reddy and Geetha Govindam. 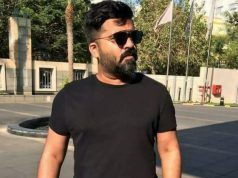 The film has Shot Simultaneously in Tamil and Telugu and Arima Nambi and Iru Mugan fame Anand Shankar is Directing the film. Now , The Film is gearing up for the release next month. 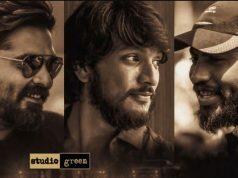 The Makers Confirmed that, NOTA is all set to release October 5 in Tamil and Telugu. Must noted that, Vijay Sethupathi – Trisha’s 96 is also releaseing on same week, 4 October. Both Films have Positive words and buzz with fans. 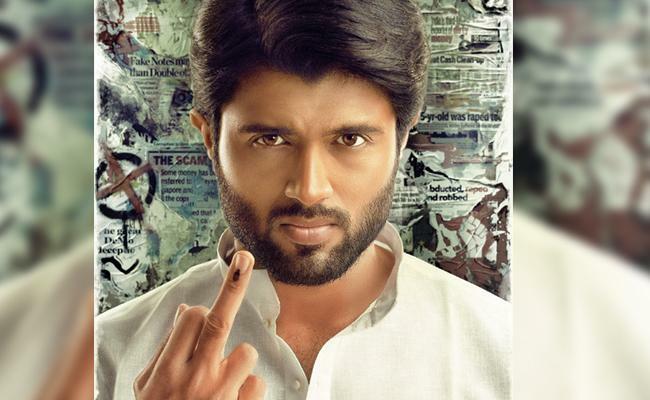 NOTA is a political thriller, Vijay Deverakonda playing a politician. 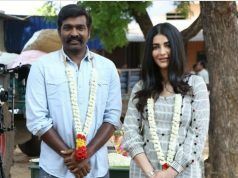 The Film also has Sathyaraj, Nasser and Mehrene Kaur Pirzada in important roles. Produced by Studio Green and Music by Sam CS. Next articleOfficial: Sivakarthikeyan Teaming up with PS Mithran!